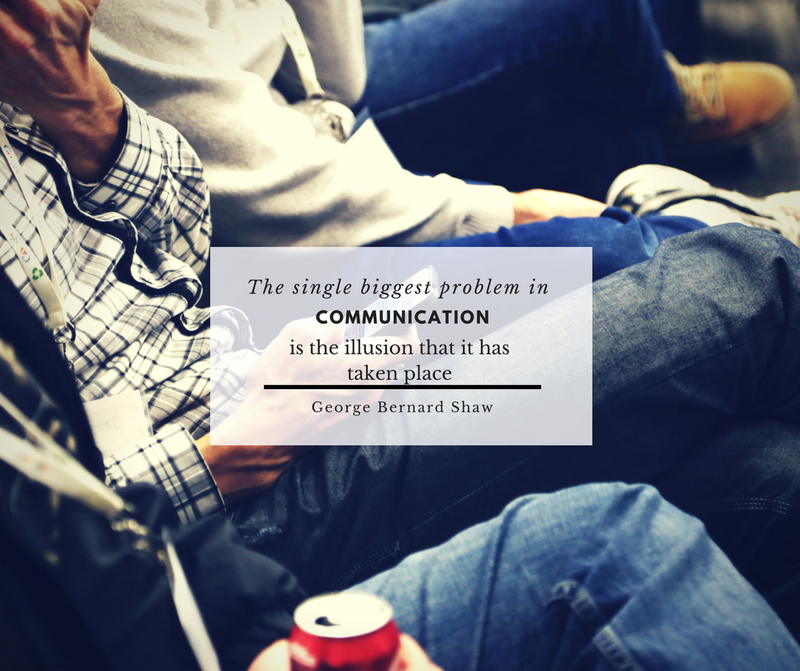 The art of communication seems like it should be a simple thing. As a counsellor however, this is one of the number one reasons people come in to see us. In couples counselling it is a frequently sited goal, “we want to communicate better”. Communication is something we do everyday and it happens when we book an appointment at the dentist or when we take on a new project at work. No matter how well you think you know someone or how long you have been in a relationship, you can never know what someone else is thinking. This can come as a bit of a shock to some but humans are not always predictable. we can even surprise ourselves sometimes with an unexpected to reaction to a situation. Ask questions if the information isn’t clear. Instead of making assumptions, ask for clarification. Check in with the person to be sure you understand. You may not have all the information and it is important to get the facts. Once armed with this information it makes our ability to communicate effectively much easier. In other words, what aren’t they saying. Look for body language such as tightly folded arms, clenched fist, eyes looking down, and facial expression. Our non verbal messages tell us more than you might think. If you are in a staff meeting during a big announcement, you will notice that each person is likely exhibiting this form of communication. They may be relieved or perhaps they are wary of the change. So you might think that you say what you mean but humans often talk around things. Telling your partner that you are thirsty when they are headed to the kitchen is not the same as asking if they would mind bringing you a glass of water.